Xylitol is a popular sugar substitute that is found in an ever-increasing amount of food and personal care products. Xylitol is safe for human consumption and is absorbed by the body very slowly, passing through with no noticeable effects. In animals, however, Xylitol is processed very differently. 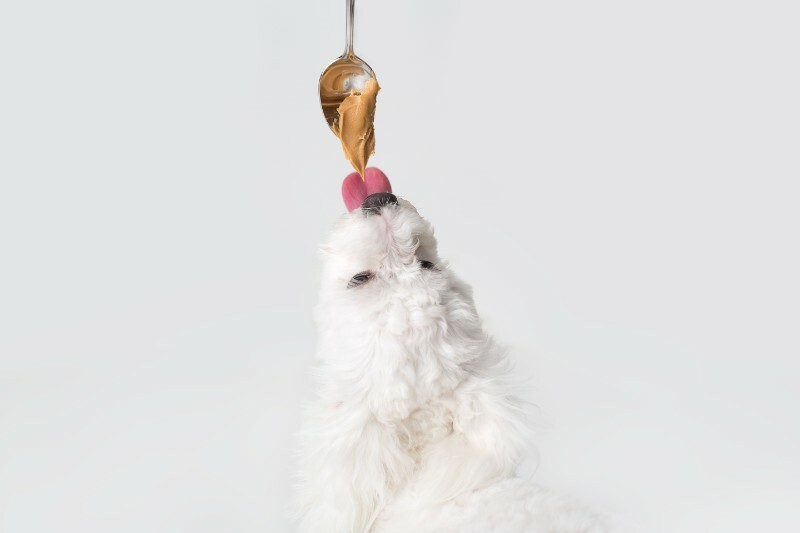 Xylitol typically enters a pet’s bloodstream within 30 minutes of ingestion and causes the body to release a rush of insulin from the pancreas. This results in a dramatic and life-threatening plummet in the animal’s blood sugar. Xylitol can also have damaging effects on the liver. These symptoms may not be apparent for up to twelve hours. Obviously, if you suspect your pet may have ingested Xylitol, do not delay in calling us right away. The dangers of Xylitol in pets are clear, but thankfully it is a substance that you can steer clear of with a little education. Xylitol is a white, powdery substance that looks similarly to the sugar is often replaces. It is used in products where a calorie, sugar-free sweetener is desired. It also has some benefits to dental health and may be found in oral health care products. Xylitol is extremely toxic, and even as little as one stick of gum can carry serious consequences for a pet who ingests it. When treated before clinical symptoms occur, the prognosis is good, but quick action is essential. This is a true pet emergency! Keep your pets in mind if you have Xylitol-containing products in your home. Keep them in a cabinet or other pet-proof area and consider labeling them as toxic to animals. Xylitol may taste sweet, but it certainly can cause a bitter ending when ingested by a pet. Please don’t hesitate to contact us with any further questions you have regarding the dangers of Xylitol in pets. Previous: The New You: Can Owning a Cat Can Make You Healthier?